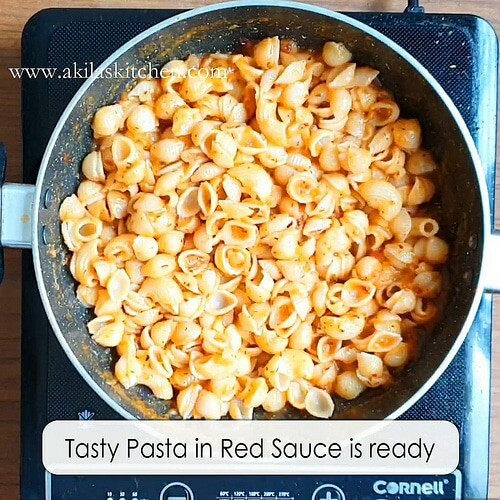 Pasta in red sauce recipe with a video and step by step instructions for your easy understanding and learning. This pasta in red sauce recipe can be easily made at home for breakfast, dinners and even give this as a lunch box recipe for your kids. 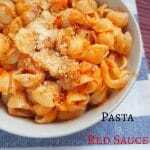 Pasta in red sauce recipe can be made in different varieties. 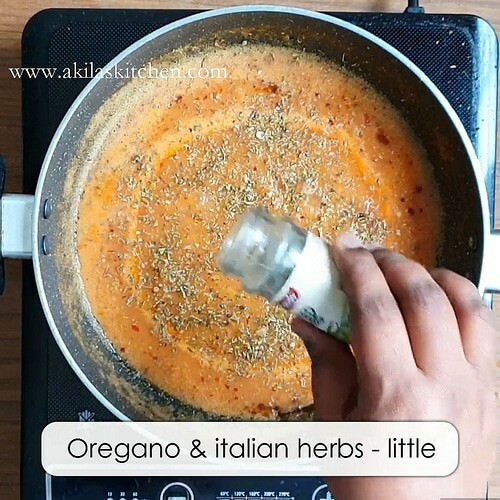 It can be made using red bell peppers and along with onions. But the main ingredient should be the tomatoes. When you’re making this, with the red bell peppers the recipe will not be that much tangy. But in this recipe I want the tanginess to be more so I didnt add the red bell peppers. 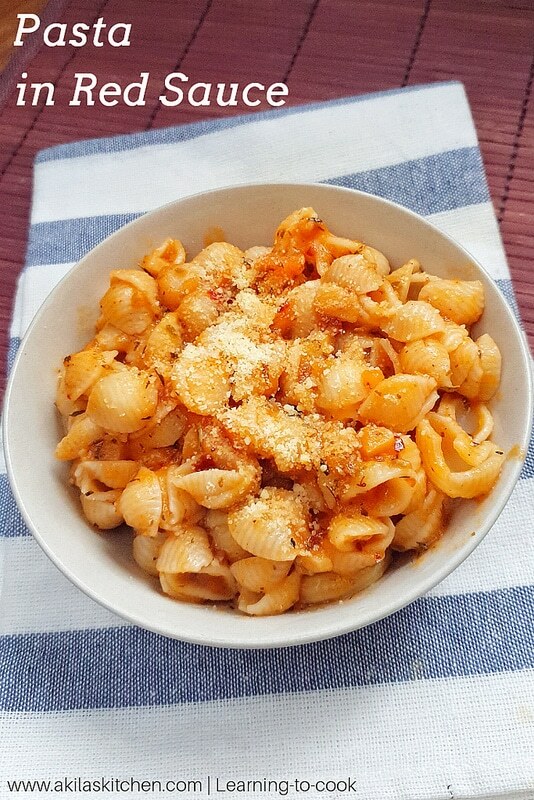 I used only the tomatoes for making this pasta in red sauce recipe. So it is purely your wish to add the bell peppers or not. 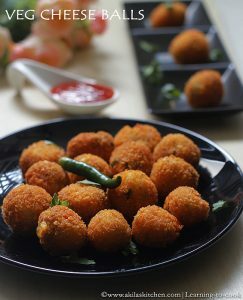 If you like non-vegetarian, then you can make the same dish adding chicken or prawns and make delicious dish. 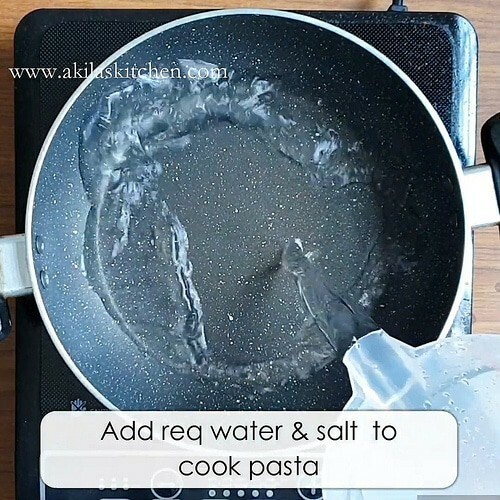 In a wok, add the required amount of water of about three cups of water and half a teaspoon of salt to cook the pasta. 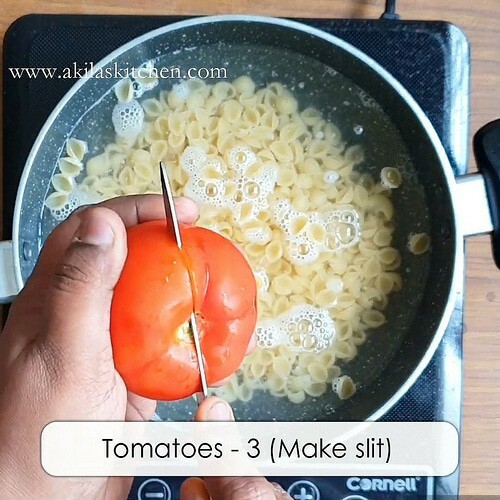 Take the tomatoes and make slits as shown in the picture. 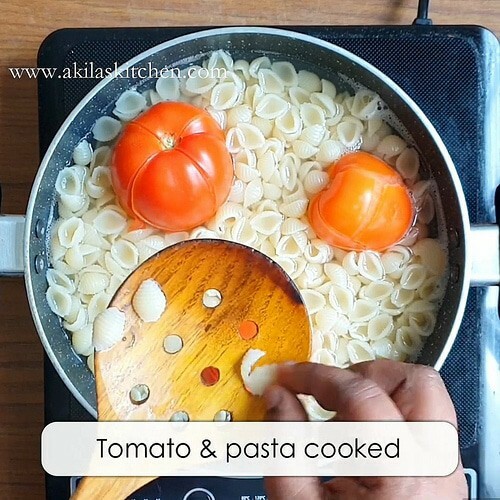 Here I’m cooking the tomatoes along with the pasta itself. 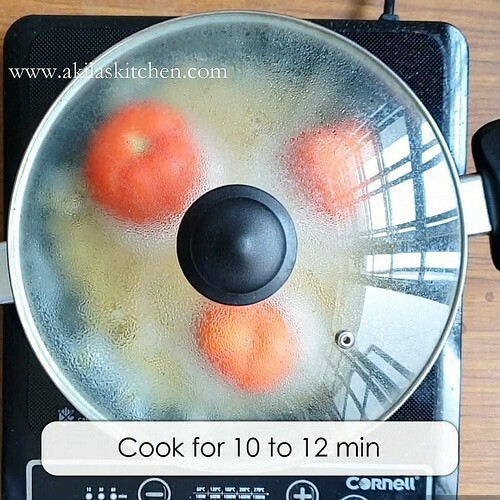 If you want you can cook the tomatoes separately for about 10 to 12 minutes or until it is cooked Softly. I’m doing this just to save the time. 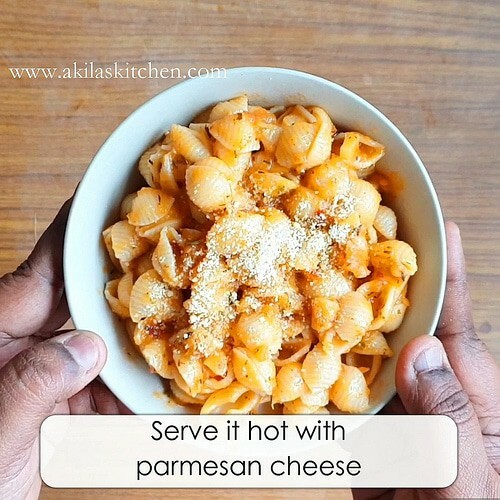 So cook the pasta for about 10 minutes or until the pasta is cooked. 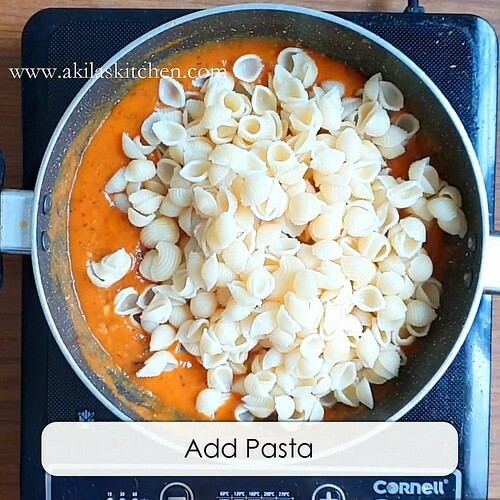 Check know whether the pasta and the tomatoes or cooked softly. 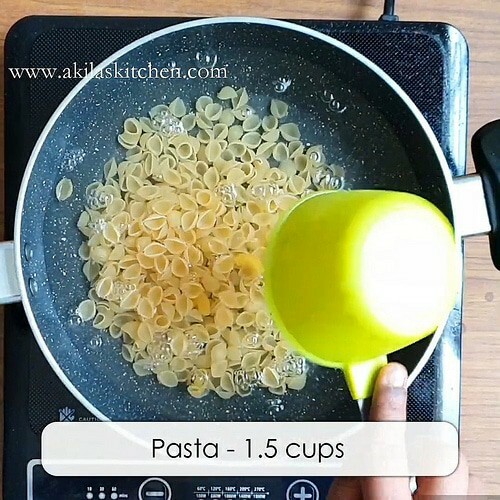 To check the pasta just take a small piece of it and crush it with your hand. 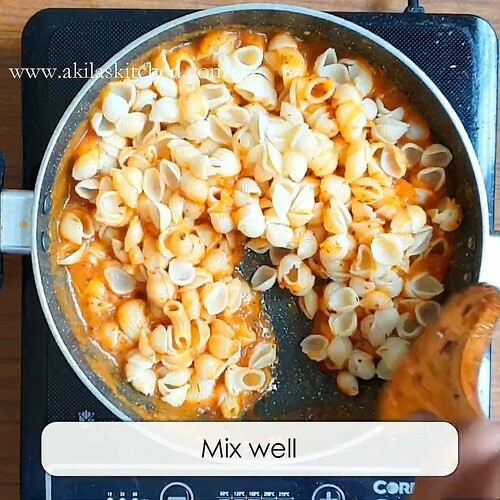 If you can able to crush it easily then the pasta is cooked. 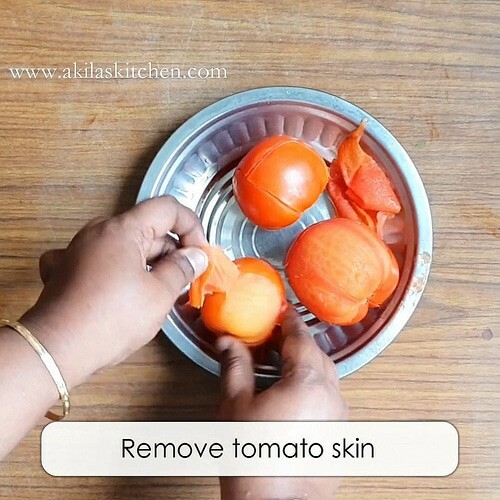 To check if tomatoes are cooked, you can see the tomato skin peel off easily. 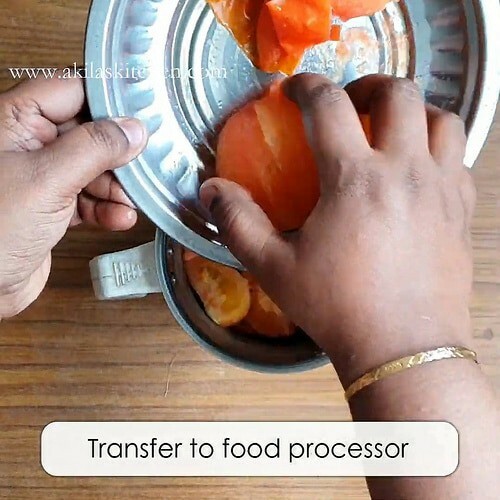 Remove the tomatoes and let it cool down. 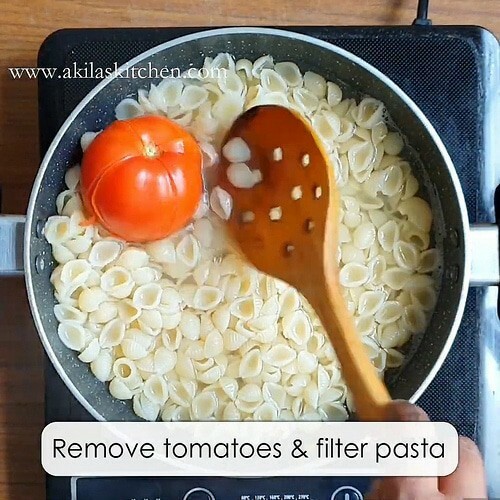 Filter the pasta and keep aside. 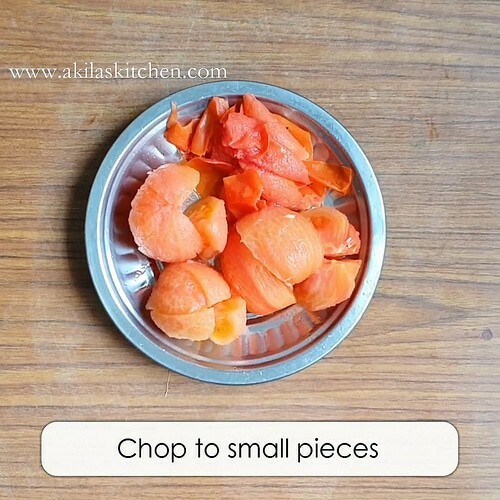 Once the tomatoes are cool down, peel off the skin and chop them to small pieces. 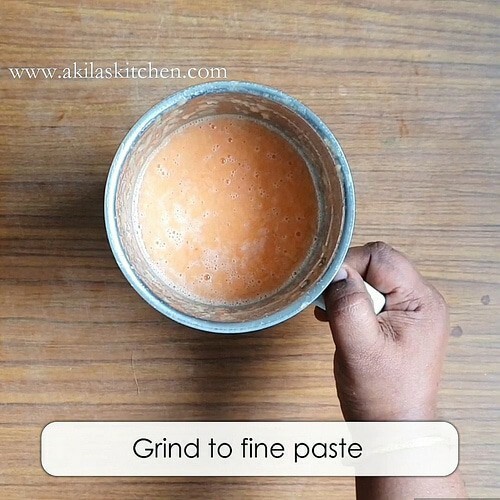 Now transfer the tomatoes to your food processor or a mixie jar and grind them to a very fine paste. 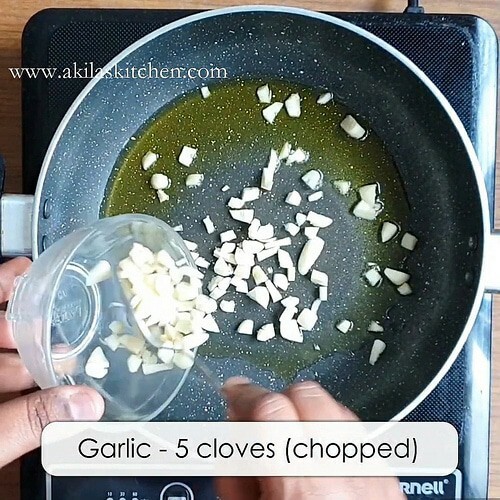 When the oil.is hot, add the finely chopped garlic cloves. 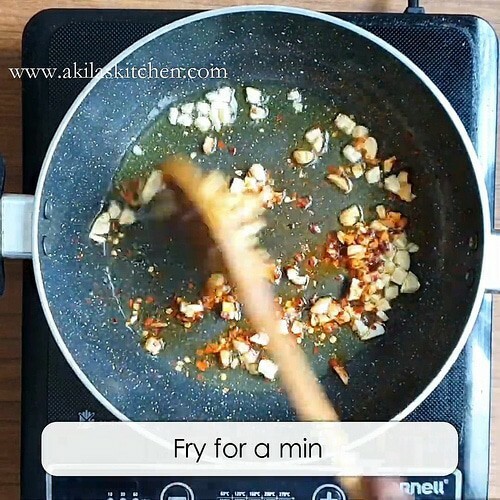 Fry them for about 2 min in low to medium flame. 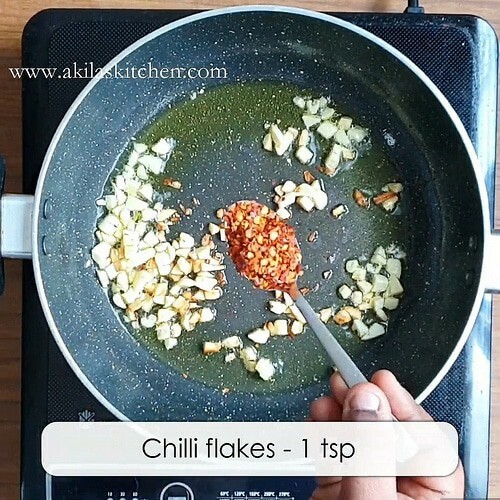 Add the red chilli flakes and again fry for about a minute. 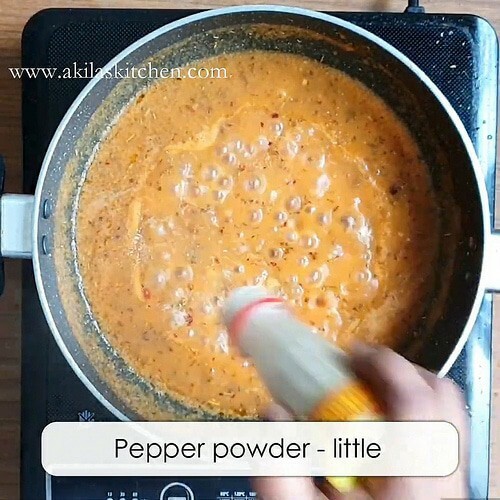 Add the ground paste now and cook for about 10 min. 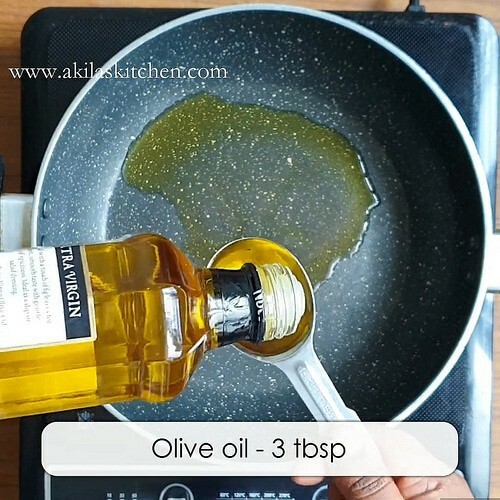 Cook until the sauce thickens or till the oil oozes out . 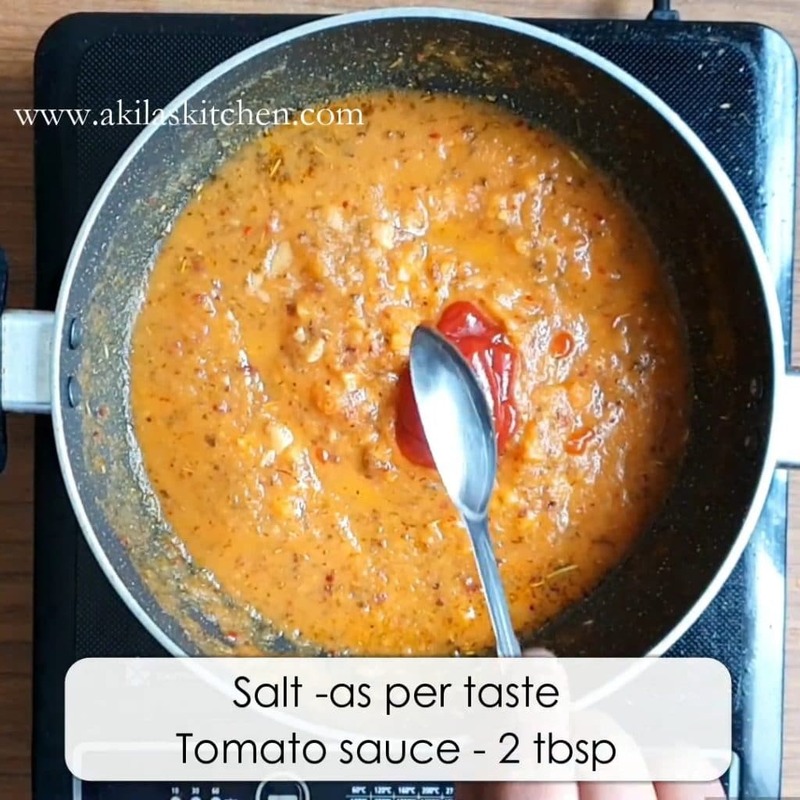 Add salt and tomato sauce and mix. 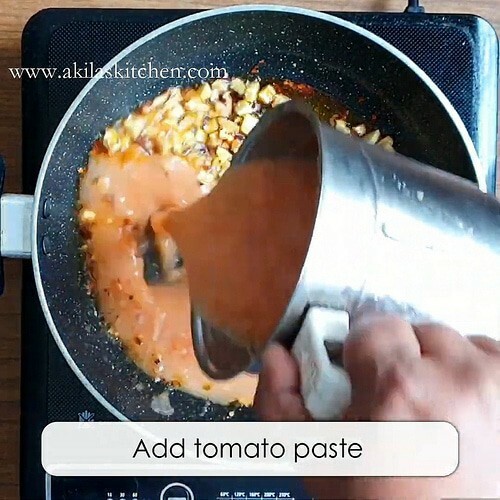 Add the pasta and mix well in the tomato paste. 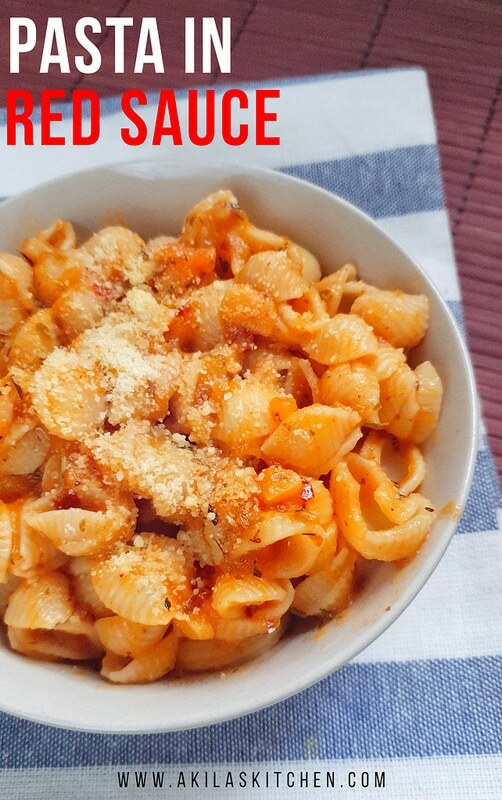 Tasty ans delicious Pasta in red sauce is ready to be served. Add the italian herbs, oregano and sugar and pepper powder.